Strauss Zelnick on Wii U, Oculus Rift, and what happens with Rod Fergusson’s Bay Area studio now that he’s jumped ship to Microsoft. 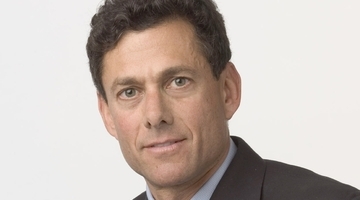 While many video game publishers are racing to embrace the mobile world – and seeing some significant earnings in the process – Take-Two Interactive Software CEO Strauss Zelnick is moving cautiously. There’s certainly potential in the market, he concedes – but, so far, the hardware isn’t where it needs to be to be a proper showcase for the company’s games. And he’d rather wait than make compromises.